Is it to get people to be nice back? What if no-one was ever nice to you? Could you survive? What if the only way to survive was to become a completely different person? Would that really be surviving? 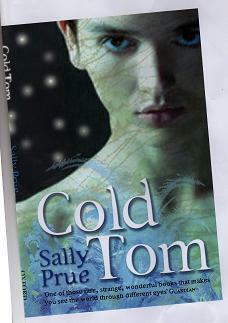 Tom has to run away from home, and only the demons will take him in. But Tom can't live with demons, for their houses are hot and the demons are trying to enslave his mind. Should he run away again, or let the demons take him over?